All Articles Equi’s Ice Cream Rolling into Asda Well 2017, it’s been fun! Want to pick up a serious bargain this Black Friday? 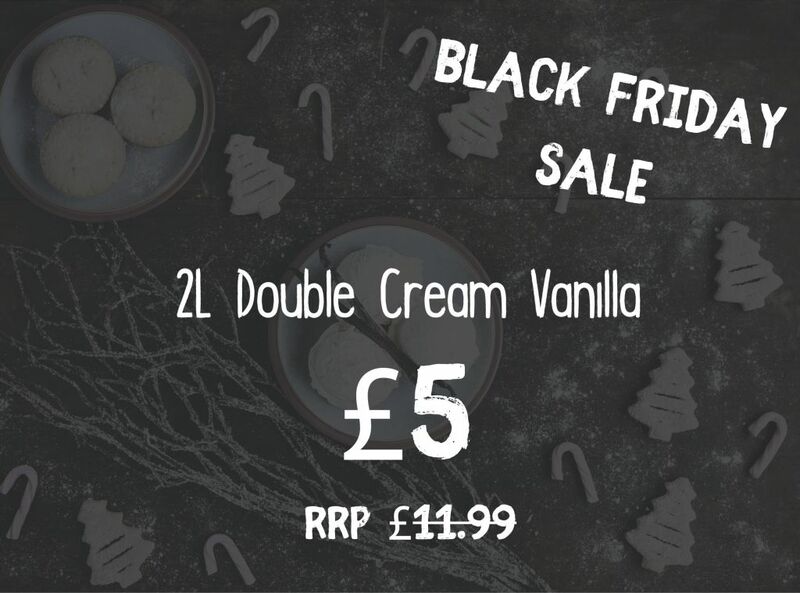 For one day only, we’re reducing the price of our 2L tubs of Double Cream Vanilla to £5 (RRP £11.99). It’s the perfect time to get stocked up for your Christmas dinner or for that cosy winter night in. This offer is available in Equi’s Hamilton and Motherwell. Only while stocks last so you’ll need to be quick!